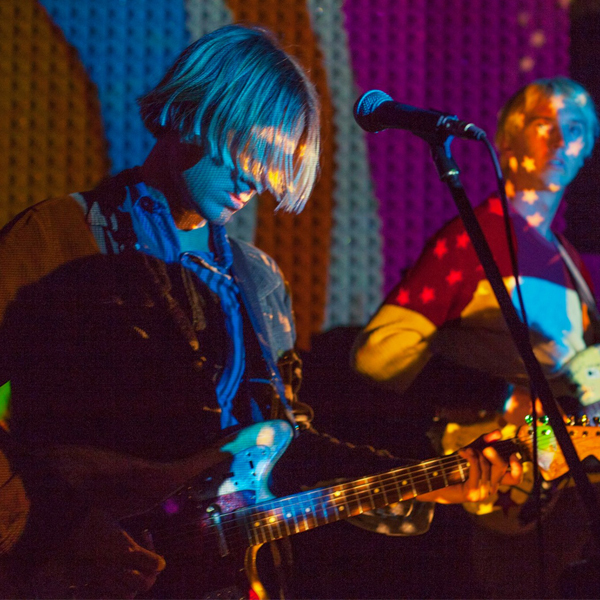 Squished between Los Angeles and San Diego, Tomorrows Tulips give birth to a sound that is culled from equal parts pop experience and esoteric interests. A comfortable wave from a van window, paying homage to the DIY aesthetics of undergrounds past. Internet whispers mumble “Pavement at the beach,” “lackadaisical affair,” loser rock and bummer pop.